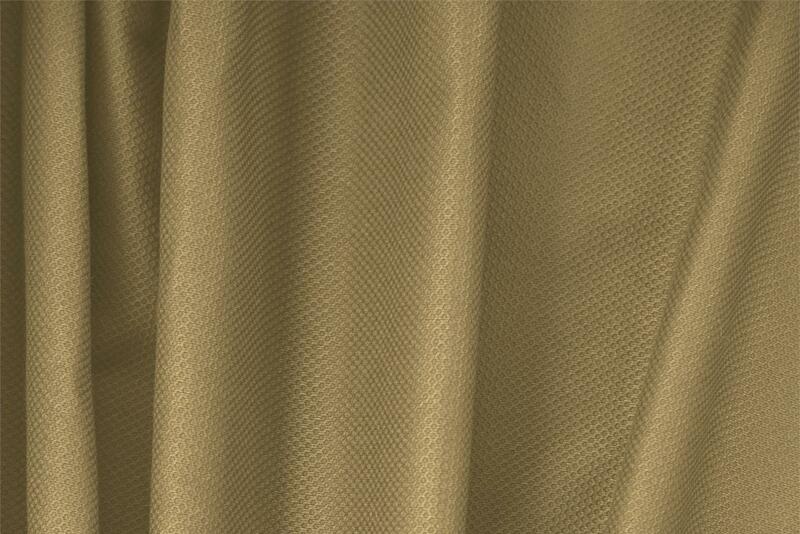 Buy online our clothing and fashion fabric 'Noce' Beige Cotton, Stretch Piquet Stretch, Made in Italy. Our cotton piquet stretch fabric, also known as waffle pique or honeycomb, is natural, breathable and pleasant to the skin. Every woman should have at least one garment made with this truly timeless fabric. Suitable for skirts, suits, trousers, dresses, jackets and overcoats. Noce Beige Piquet Stretch Plain fabric for Dress, Jacket, Light Coat, Pants, Skirt.